Great Northside brick rancher, located in Historic Corbin Park neighborhood. 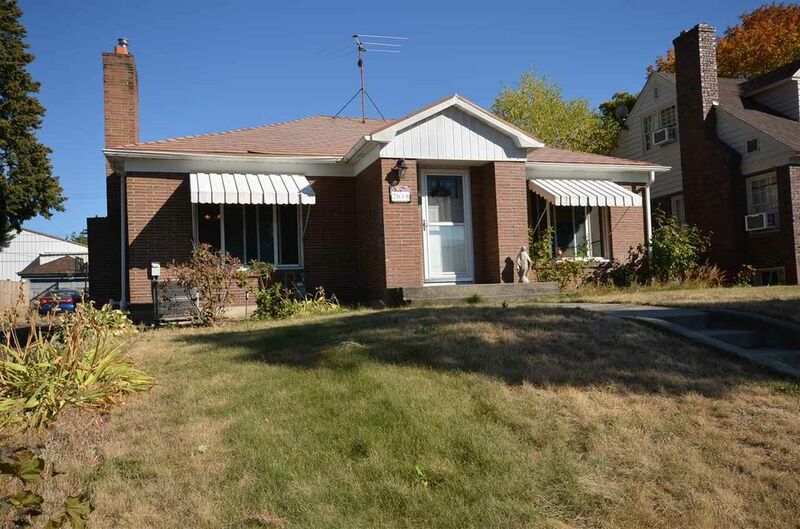 This home features 3 bedrooms 2 bathrooms a spacious living room & formal dining with arched doorways. Nice updates including newer gas furnace, gas water heater, newer windows, carpet & front & back doors. Private & spacious backyard. Enjoy entertaining in the fenced backyard under the covered patio. The garage is also matching brick don't miss out on this home. All appliances are included.